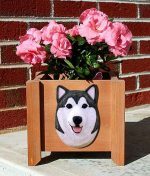 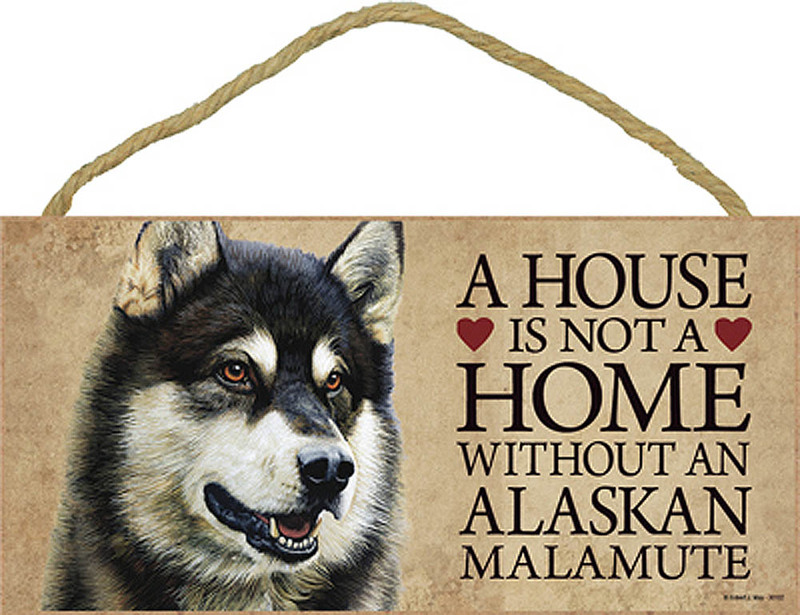 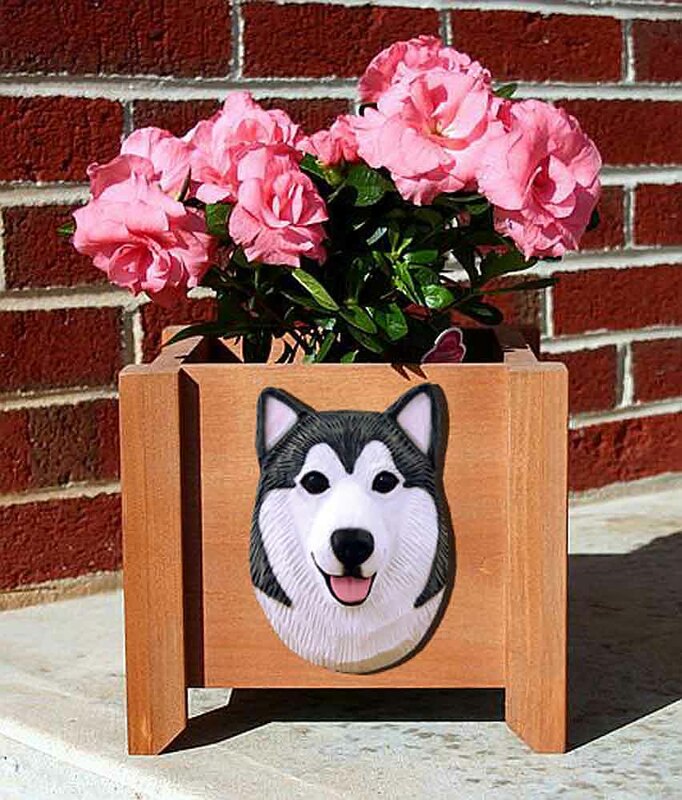 Our “I Love My” Alaskan Malamute sticker has been a favorite Malamute gift among our Malamute lovers for years. 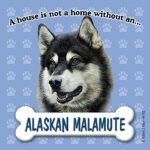 The 3″ x 11″ vinyl sticker with its signature red heart can be displayed anywhere from inside your car, to the outside, in your home, on your doors, anywhere! Our illustration of the Alaskan Malamute consists of their standard size and shape. 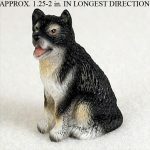 The silhouette depicts a broad and strong Malamute with their signature “Spitz” curled tail.